Meeting point at Livorno Port. The driver guide will have a sign with your name on it. 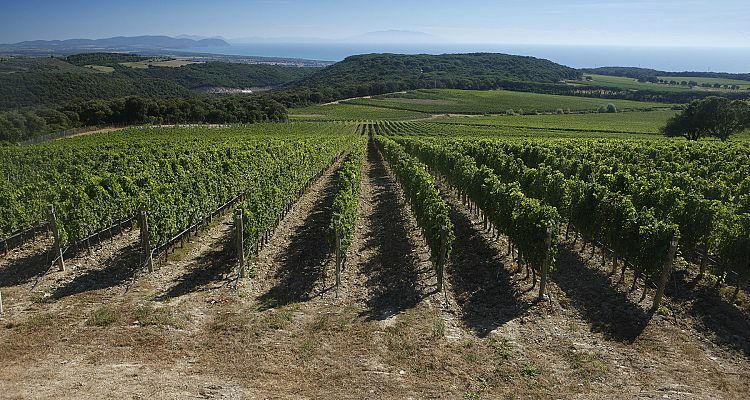 With your driver guide you will reach Bolgheri, a town famous for its landscape and history, but in the last 20 years even better known for its red wine, such as Sassicaia and Ornellaia, considered to be two of the best Super Tuscan wines of the region. In this wine area, they successfully combine tradition with modern technology to create new wines. If you would like, we can book for you a visit in a winery or you can stop with your driver at an Enoteca in the center of Bolgheri where you can also have lunch. 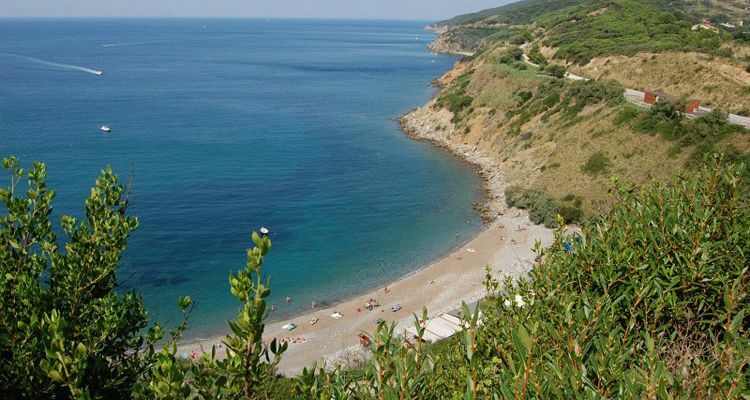 There is also the option to reach the coast and have lunch at a restaurant by the sea. 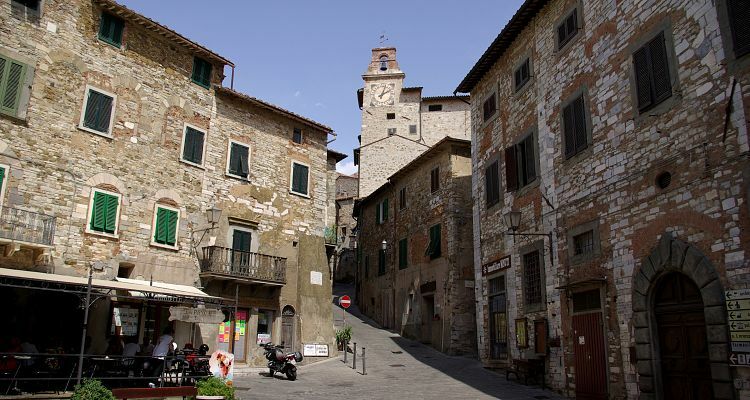 In the afternoon you will have time to visit some of the hill towns close to Bolgheri, such as Suvereto and Campiglia Marittima.